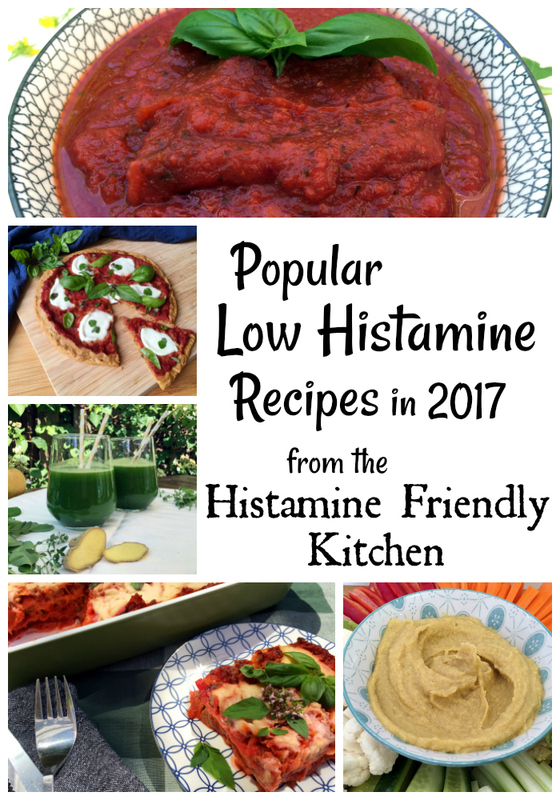 So here comes the nine most popular Low Histamine Recipes in 2017 – which one is your favorite?? 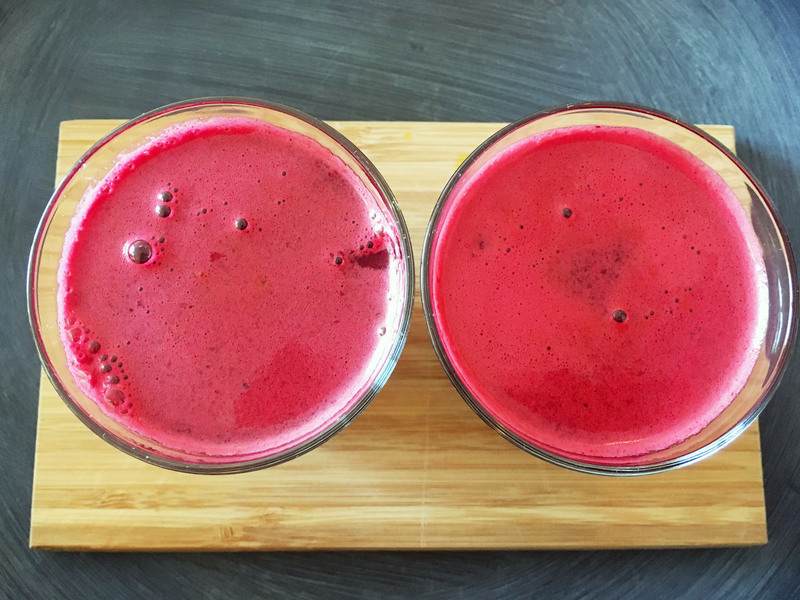 One of the things I have figured out works the best for me when I have an excess of histamine in my body (when my histamine bucket is overflowing), is to make some fresh juice in my slow juicer. It helps reduce most of my symptoms, but especially stuffed sinuses, sluggishness, and abdominal pains. 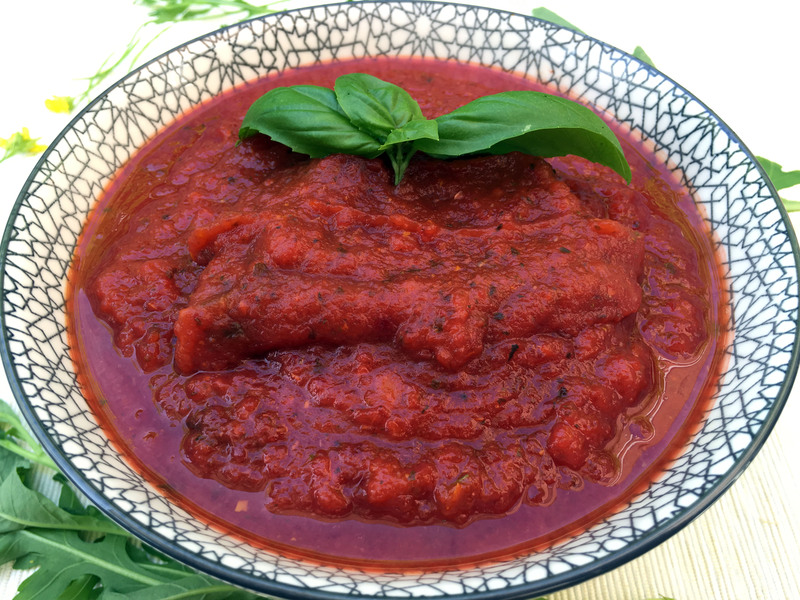 While this recipe is so simple, you can hardly even call it a recipe. 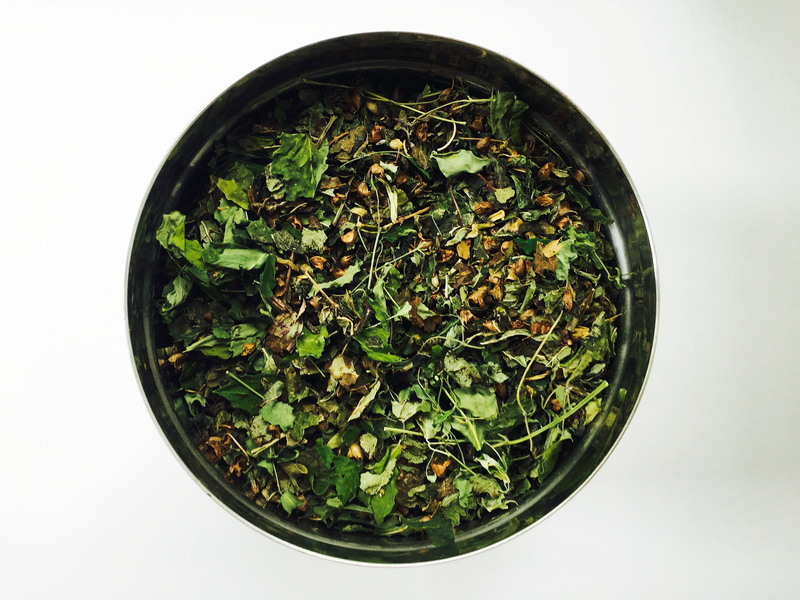 It is none the less a great tea blend for anyone with histamine issues. And I find that it really calms my body’s reactions to histamine down. It soothes my stomach when it is upset and helps against sluggishness. I also feel like it helps my body calm down again, when my heart is racing. I some times get some crazy heart palpitations – not fun at all. 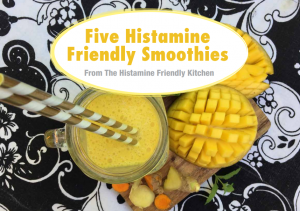 Here is another one of my favorite (and your favorite) juices to help keep my “histamine bucket” low. Or simply help my body get better if/when my “histamine bucket” overflows. 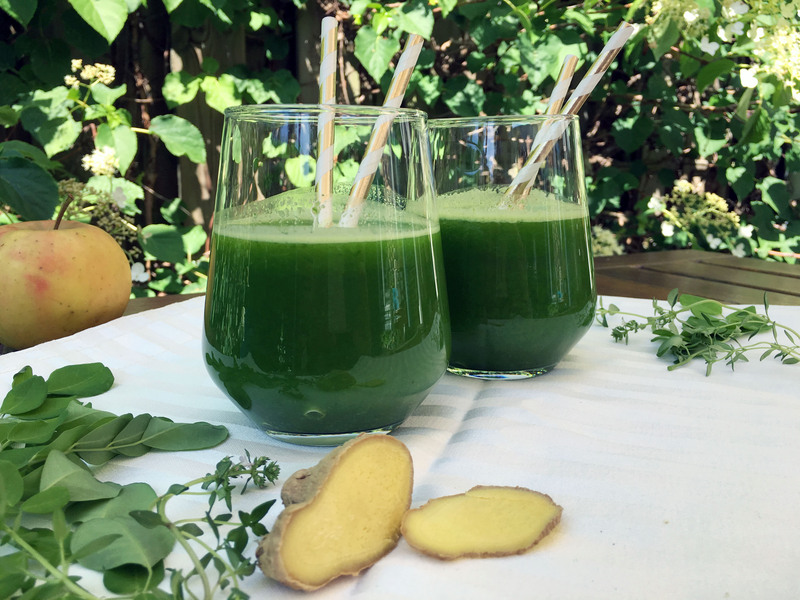 This green juice is made with the super potent anti inflammatory herb moringa oleifera. 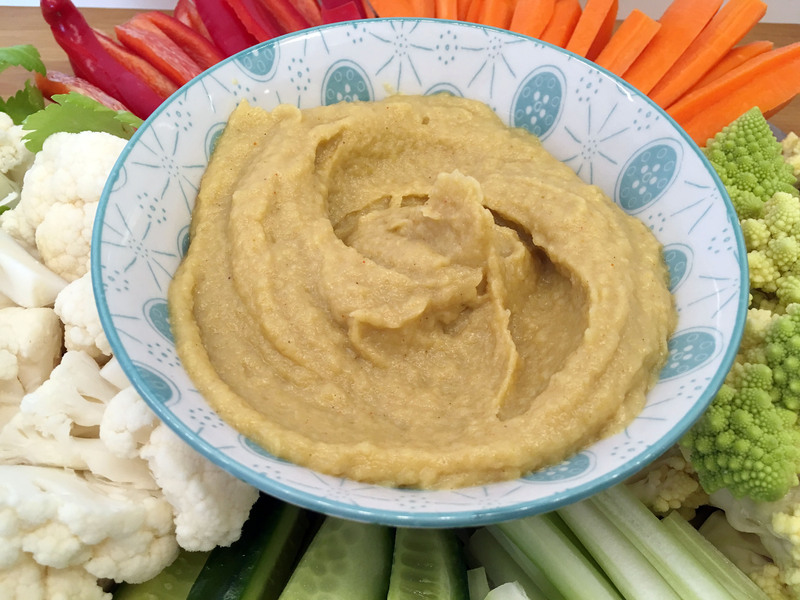 I guess more people than me was missing hummus 😉 When I first started eating a low histamine diet, I was like “what the heck can I eat as a snack now?”. 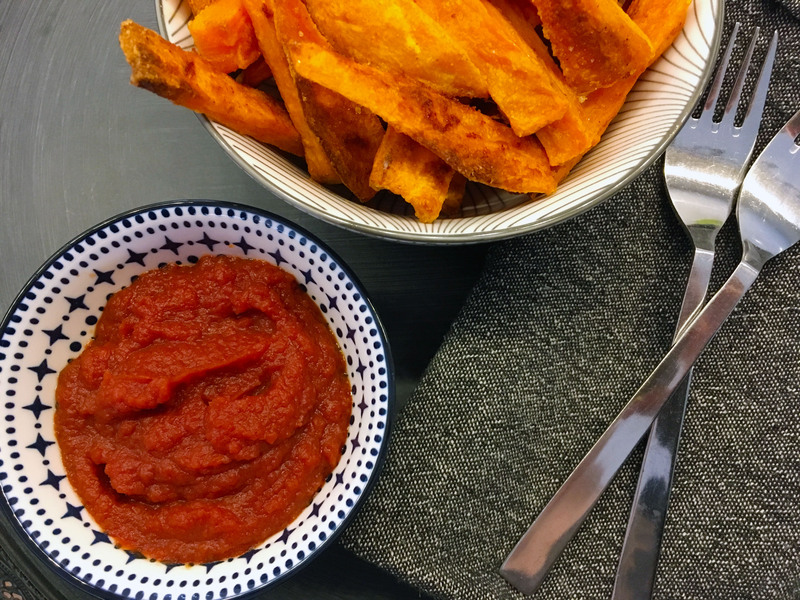 One of my most frequent snacks was veggie sticks (or homemade tortilla chips if I was in an unhealthy mood ;)) with dip….. think guacamole, tomato salsa, hummus, tapenade, sour cream and dill….. the list goes on. So it was time for some new thinking in the dip department and along came this Jerusalem Artichoke Dip (which btw is perfect for this of year). 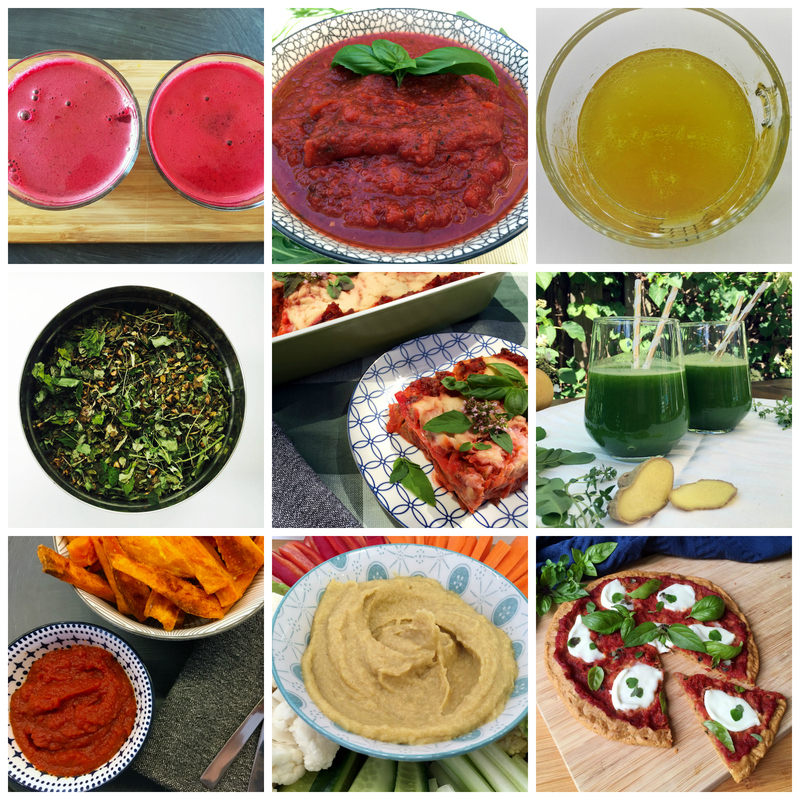 I have made many other veggie based histamine friendly dips since then, you can find them all in the dips archive of my blog. I would love some meat and veggie dishes. I need to be lower histamine and low carb/Paleo. 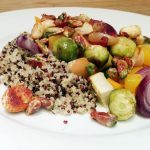 So many recipes I find online are quite heavy on carbs, grain, fruit. post these recipes. They are much appreciated. 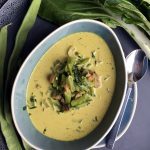 Thank you very much for uploading/sharing these recipes Tania! Good luck with your new diet. I hope you’ll find some help and inspiration here on the blog. First off, thank you SO MUCH for putting together this website! 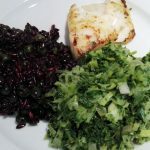 I have been going crazy trying to find a diet that I can incorporate for 4 weeks to see if my symptoms clear up. Your website is a godsend! I have been suffering from hair loss over the last 10 months that I think was induced by stress but the stress probably gave way to histamine intolerance (my stress probably messed up my gut?). My doc has asked me to have protein with every meal. 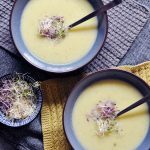 I was wondering if I could cook your bone-broth during my 4 weeks elimination diet? Thank you for leaving this wonderful comment. 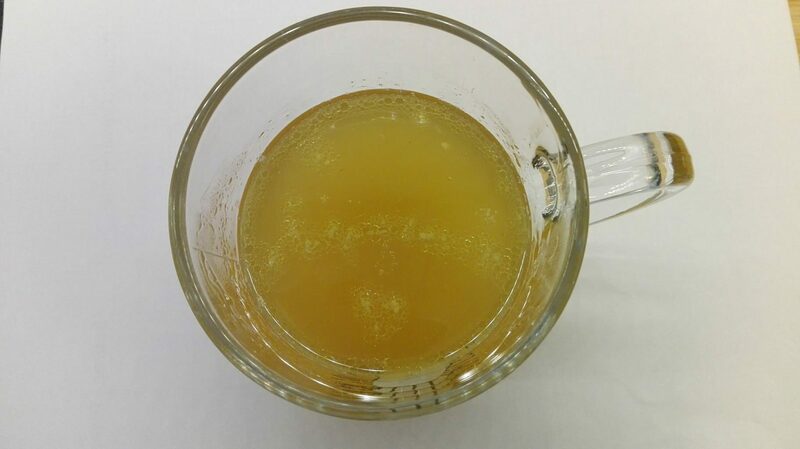 Whether or not you can include the bone broth in the 4 week elimination diet phase depends on how severe your symptoms are (if your symptoms include very severe symptoms like anaphylatic shock and respiratory stress – I definitely can’t recommend including it). I advise you to talk to your doc before making the decision. 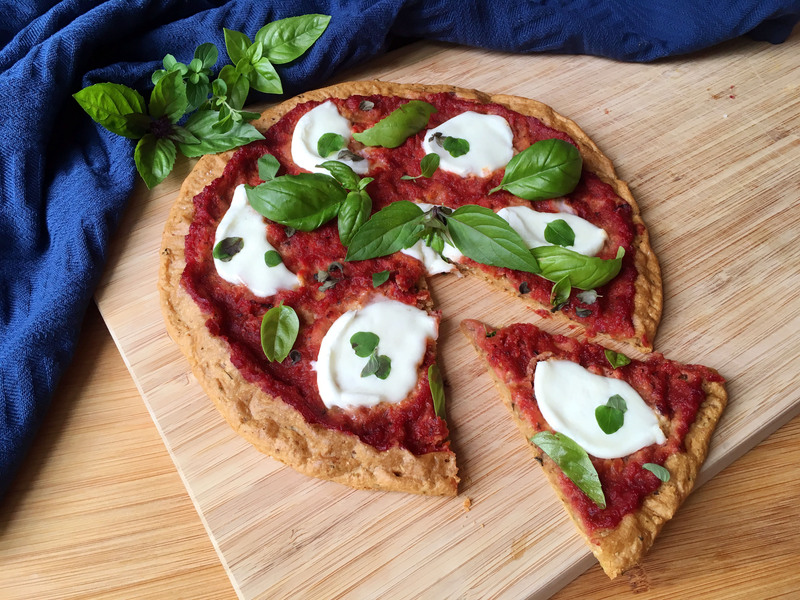 if you include make to sure to stick to the low cooking time of 4 hours and use fresh good quality ingredients. And you can bring down the cooking time even further if you use a pressure cooker. I just have to say Thank you Thank you!!! 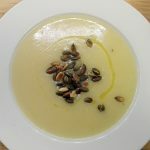 My son was diagnosed with Histamine intolerance when he was 2 years old and it has been difficult to find truly low histamine recipes out there and ones he will eat. We loves to look at my phone at the pictures on your website and find a new one to make the next day! 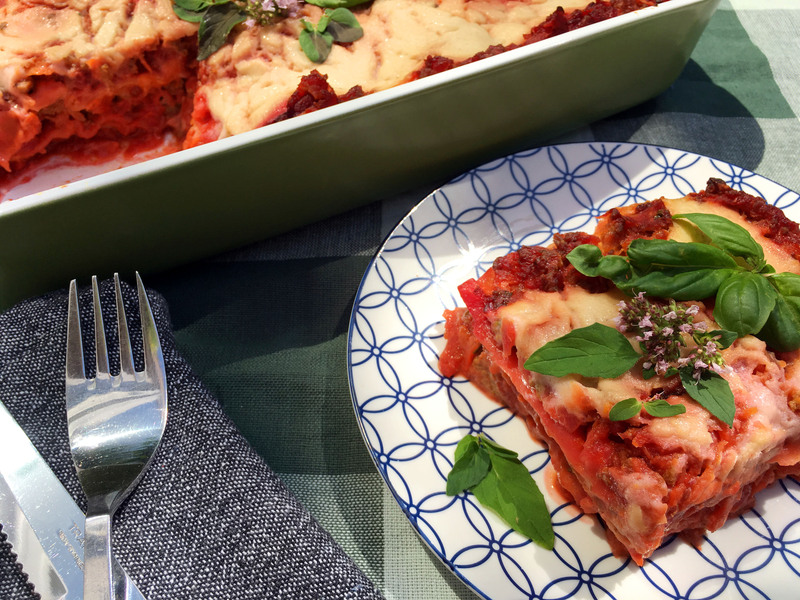 Thank you for coming up with these LH recipes!